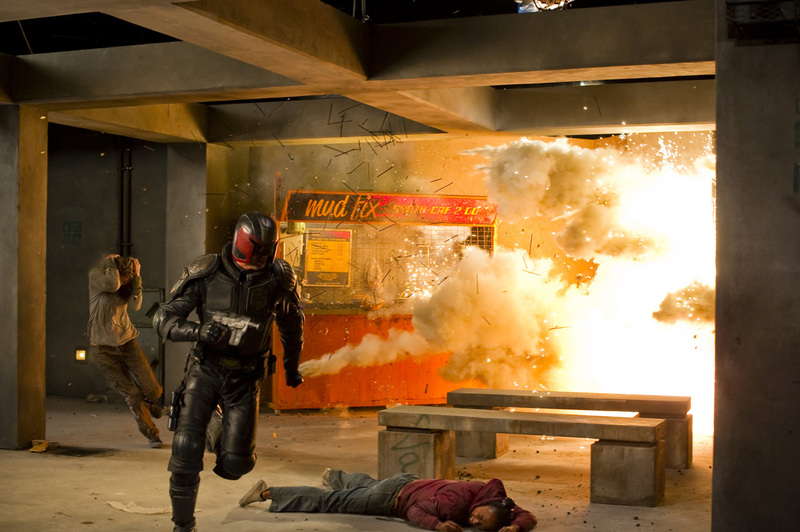 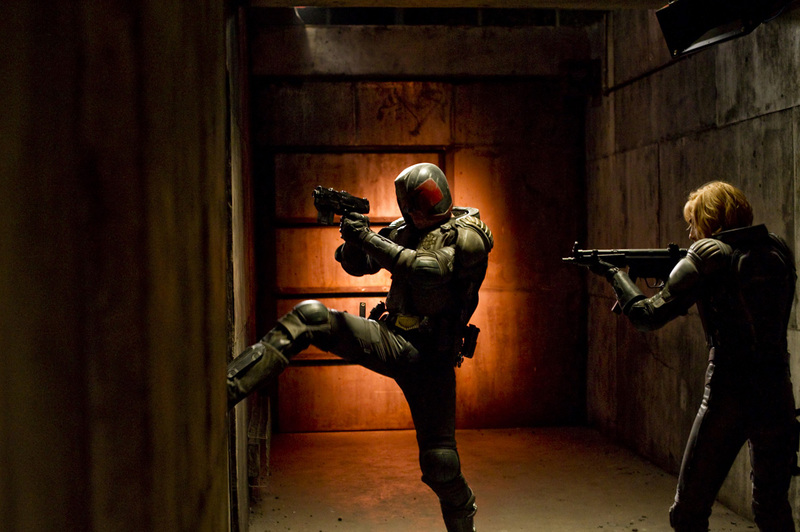 The team at ComicBookMovie has a host of new pictures from the Judge Dredd film. 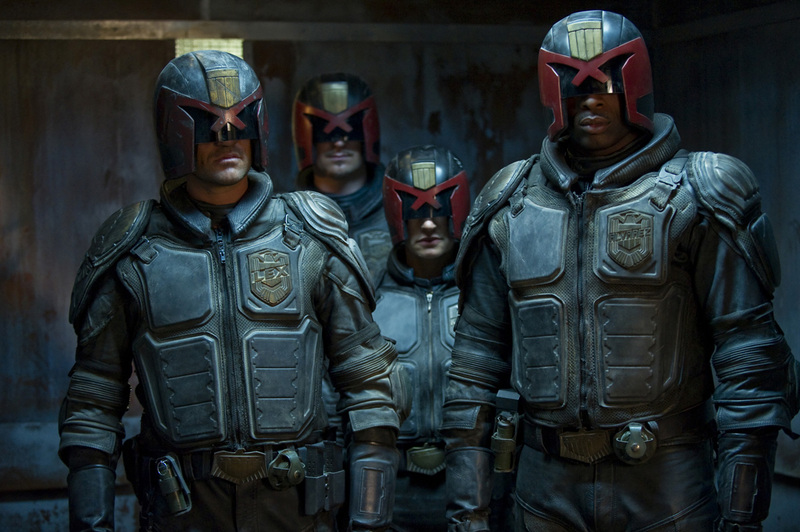 We’ve more Dredd, as you’d expect, but also Lena Headey as Ma-Ma. 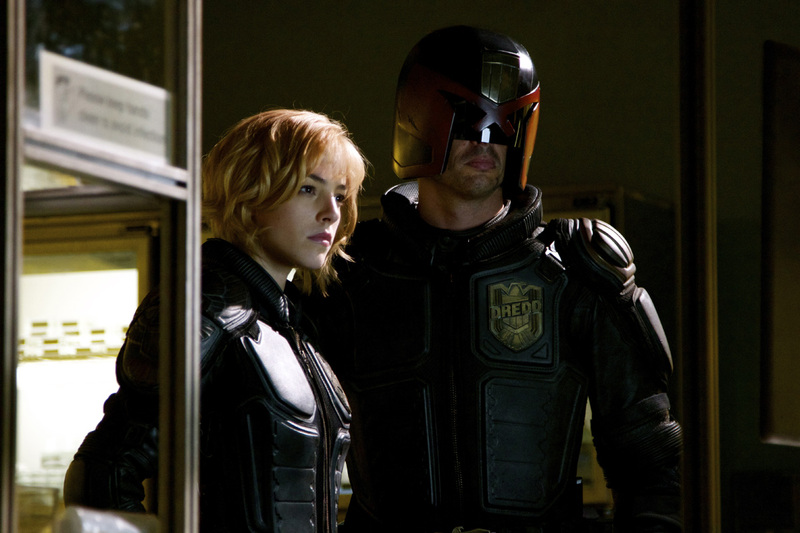 That’s right; Lena Headey – who plays Cersei Lannister in Game of Thrones, Sarah Connor in The Sarah Connor Chronicles and Queen Gorgo in 300 is stepping into the role of villian Madeline Madrigal.